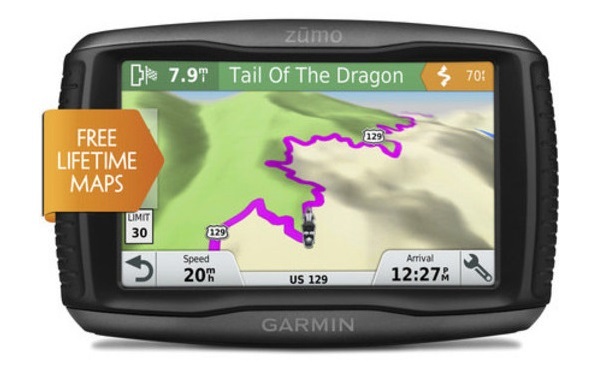 I’ve recently purchased my Garmin Oregon 450, and I do really appreciate this perfect GPS device. The installation took just a few minutes, and soon I was ready to download geocaching materials just from the computer. It’s great to get the opportunity of using no prints and manually typed coordinates, and so on. Besides, I love its touch screen so much! It’s like using the touch screens of iPhones and iPads. What is more, I cannot agree with other peoples’ complaints concerning the Oregon screens – I find my Oregon screen to be quite readable and bright. 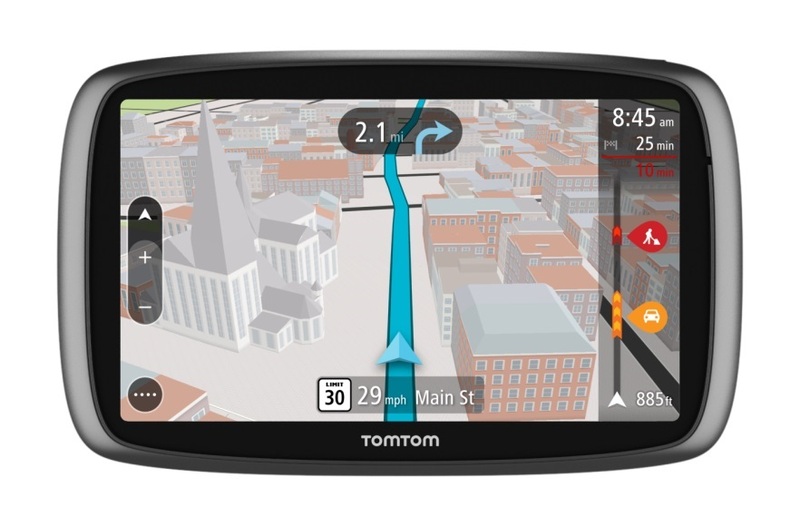 Besides, I think the compass (3 axes) is just perfect, and is an advanced and more improved version of all other Garmin GPS units that have been available so far. As for the battery life, once I used the Oregon 450t for 4 or 5 hours, then put it aside, not turning it off, to find out how long the batteries would serve. When I took it the next morning, I saw the battery warning on the screen, as I expected it to be. Afterwards, I turned the device off, changed the batteries with new ones, and turned the unit on – it automatically got into the “DEMO” Mode. Then, it locked up. I couldn’t connect the device (while operating in the mentioned mode) to my laptop in order to get software updates, or something else. Then, I decided to turn to the technical support center of Garmin. So, they told me that I needed to take a number of steps. By the way, I want to tell you that each time they made me wait for 20 or 10 minutes until they put me through with this or that tech assistant. Well, once again I waited for 20 minutes, and then I got an answer from a tech assistant like this “I don’t know the issue, it is connected with the hardware of the device, so you should turn to a demo unit, or just return the device back to Amazon”. Of course, this didn’t clear up the matter, so I decided to find it out myself. 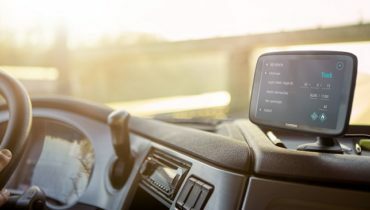 I went through lots of forum comments and reviews, and finally got the reason why the Garmin Support center wasn’t able to provide me with a definite answer – the thing is that the fixing of the problem is connected with a firmware upgrade in the system. Later, I turned to Amazon asking to replace the device. Now, I’ve decided to download the mentioned firmware, if it is required, then get down to taking the same steps with the installation and the batteries. On the whole, I didn’t mean to blame this fine product – I just didn’t like the Garmin support center approach to the problem. Anyway, when planning to go for some hiking, I don’t think I can rely on my Garmin Oregon 450 fully, that’s why my Magellan unit (I was using it previously) will always be with me. I’ve been planning for a long time to go for hiking. 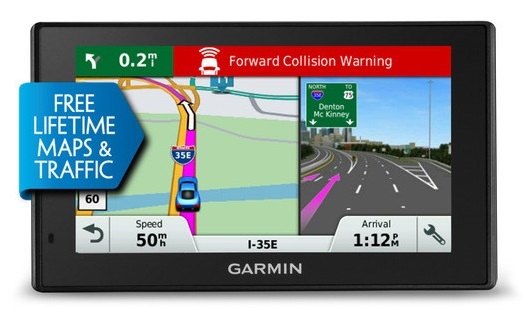 When I finally made up my mind, I started looking for various GPS products in the market. 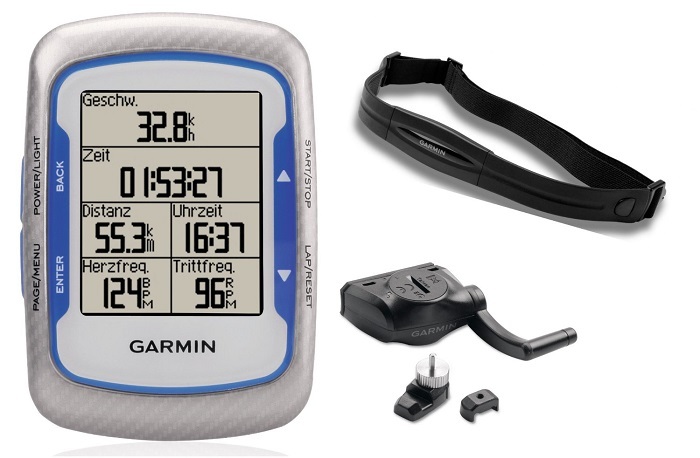 So, I decided to purchase the Garmin Oregon 450, though I would also like to buy the Garmin Oregon 550t for its camera, but it was too expensive for me. I was worried with the screen visibility of the device, because it really matters to me. Anyway, after I had exercised the unit, I found out everything was OK with the screen quality. The readability is quite clear, and I think the product is manufactured taking into account all the necessary factors, such as direct sunlight, touch screen technological nuances, and the battery endurance. 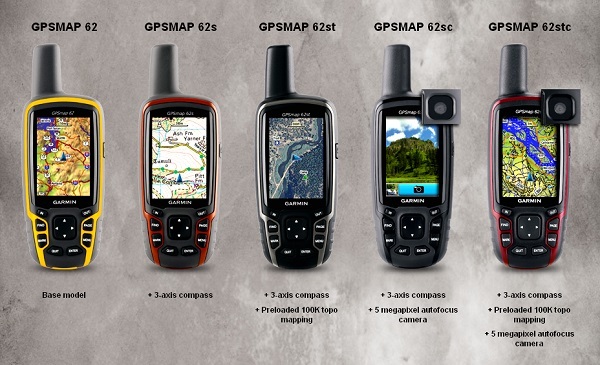 So, I’m really happy with my choice, and advise you not to miss your chance of buying this nice GPS device! As for the experience I have had with my Oregon 450t, some time ago, I went to Mackinaw Island (Michigan). I was planning to have a mountain biking day with my family members. The day came to its end by looking for geocache information (from Garmin “Extras” site). So, it was great with this Garmin Oregon, and we really enjoyed our time there. 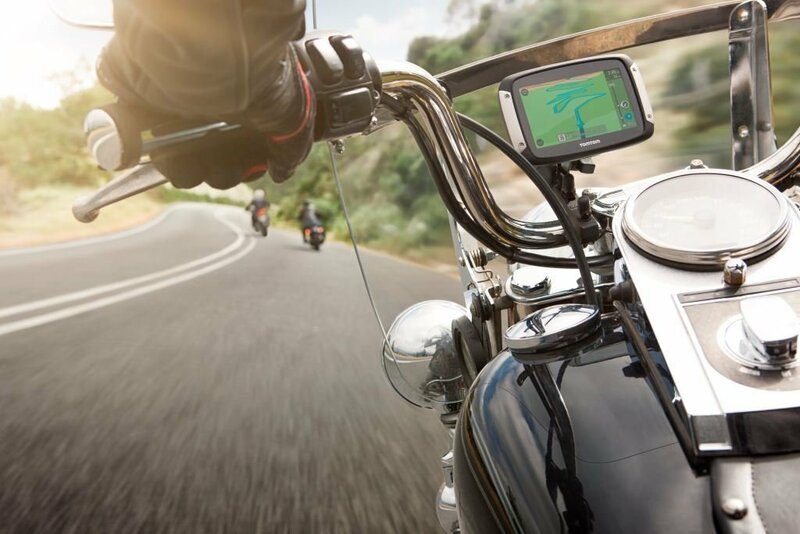 This perfect GPS unit guided all our adventures indeed! On our way back to home, I turned on the “Tracking”, and when we reached home, I found all the tracking information summary on the Garmin site, and just downloaded it – speed charts, elevation charts, Tarck overview of the Island map, time and distance data, descent and ascent information, track dynamic review, etc. The only complaint I can express refers to the thing that the software usage should be improved and made more friendly. So, I need to rely on my intuition in order to adjust my compass every time, by looking for options under the “Compass’ or “Heading” on the main menu. 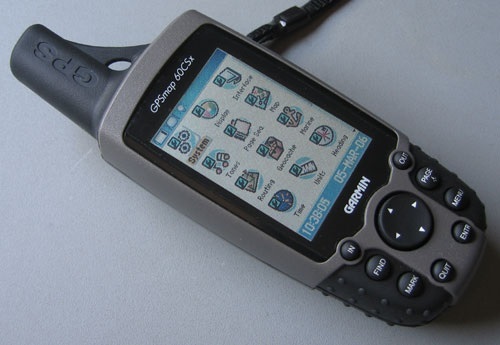 On the whole, the Garmin Oregon 450 is an excellent GPS unit, and is really worth buying!